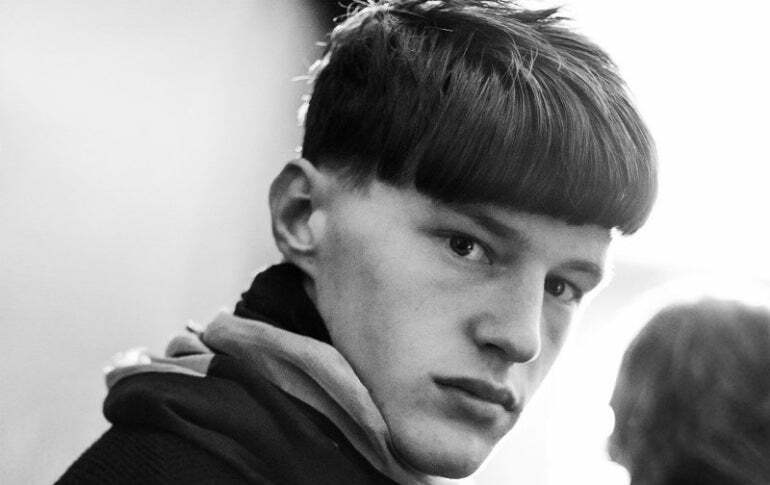 Once reserved for those who were unlucky enough to have their mum cut their hair, the bowl cut is one of the most surprising trends for Spring/Summer 17 and continues to ride the wave of 90's throwback fashion. 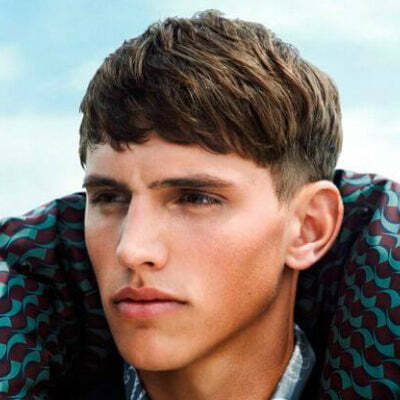 While the idea of a bowl haircut may generate images of the morning school run growing up, as with most things - the style is slated for an unprecedented return. 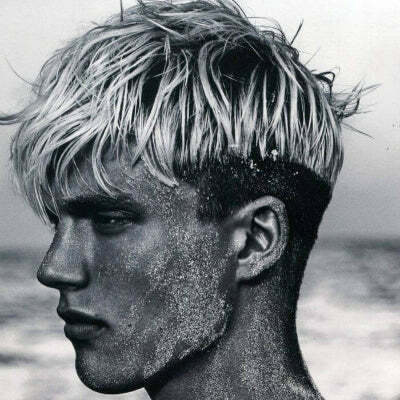 With classic and contemporary iterations now becoming common, we've put together a quick guide on how to achieve and style the iconic cut, alongside a little inspiration to help point you in the right direction. 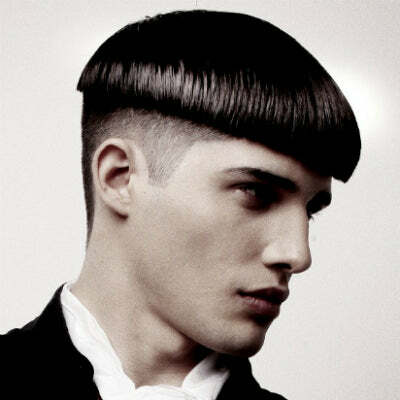 Notably straightforward to achieve, the bowl cut's popularity was perpetuated by the ease of maintenance and relatively minimal styling required. 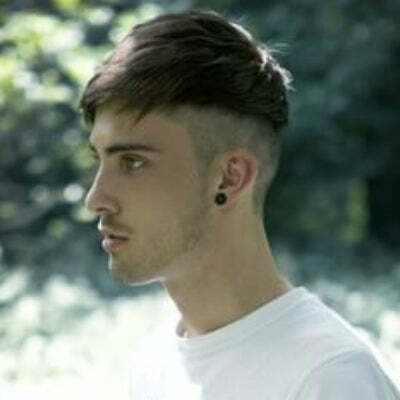 In premise, the style is simply a harsh undercut with strands of hair descending down the back and sides leaving a cascading or upside down bowl effect. To get your desired style, ask your barber to fade your hair up from the neck into a clearly defined separation from the back and sides to the top. 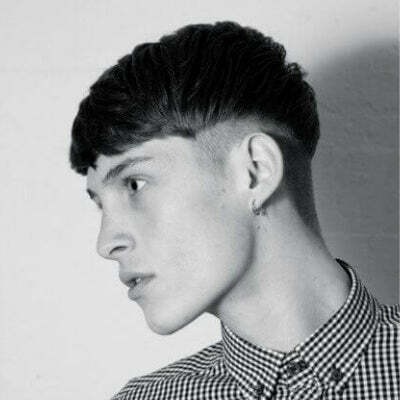 You're looking for stark contrast here, so be sure to make this clear to your barbers before taking the plunge. 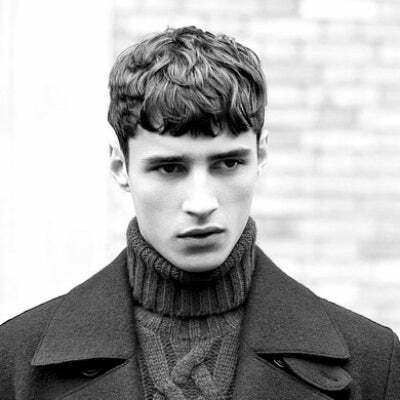 When it comes to styling the bowl cut, there's really only two options at your disposal - go chic and tidy or opt for a messier, textured look. 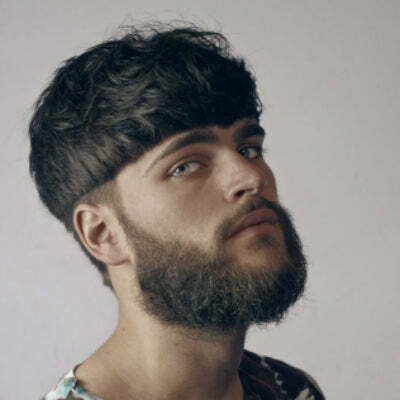 Textured (Short): The most popular way to style a bowl cut, if you've got shorter hair apply little clay through the hair and ruffle the hair forwards with your hands to create a messy fringe. Work the sides/overhang from your longer hair and pull strands of hair down with your fingers so that you've got the bowl shape around the head. Quick blast of hairspray - and you're set. Textured (Long): Relatively the same as the aforementioned shorter style, except try spritzing some sea salt spray instead, if you've got longer hair a clay product will likely clump to hair, creating a matted and (overly) messy finish. 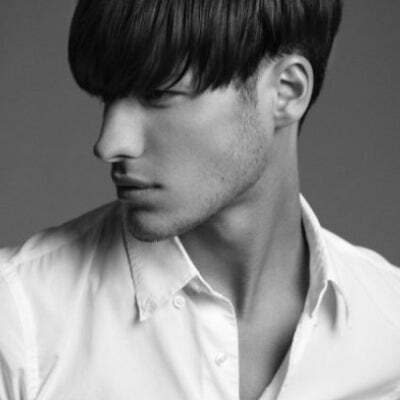 Once the product is applied, leave to dry then pull hair forward to create a textured fringe and cascading sides. Tidy: If you're looking to keep things neat and tidy, getting the cut right is essential. Unlike the previously mentioned textured stylings where you can take quite a liberal approach to your method, the cleaner finish requires a little more precision. Apply some gel or cream to towel dried hair and begin blow drying the hair with a comb/brush to form the desired shape then seal with hairspray. That's your lot. 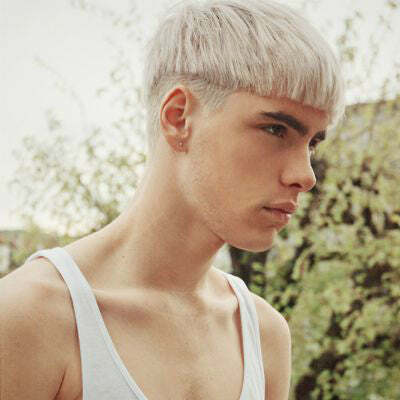 While some may disagree, the bowl cut, alongside the curtain cut, is fast becoming one of the most popular new styles this year. 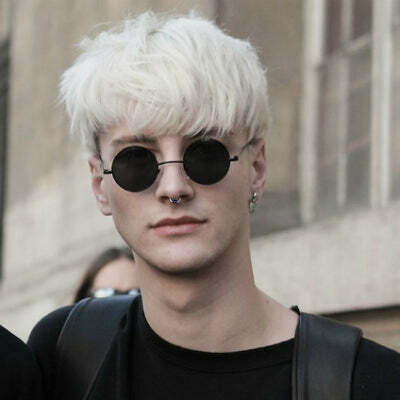 Whether you opt to go for the daring, chic and clean option or something a little messier and textured, the bowl haircut is a stylish, statement look that'll keep you at the top of the trend pile... well, until the next zeitgeist cut comes along, that is.